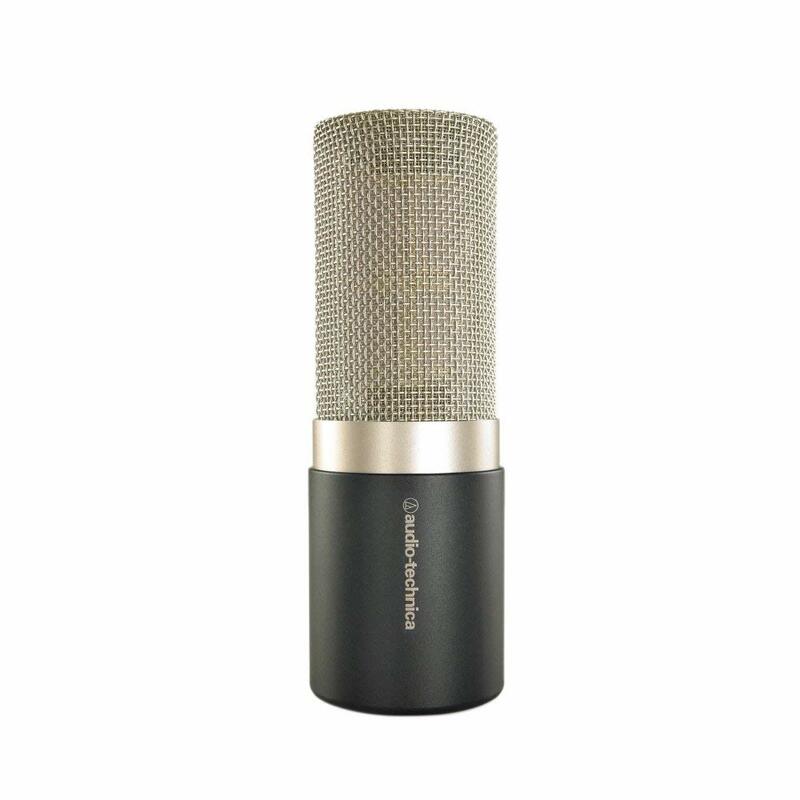 AT5040 is Audio-Technica’s premier studio condenser vocal microphone that will elevate the quality of your vocal recording to the next level. 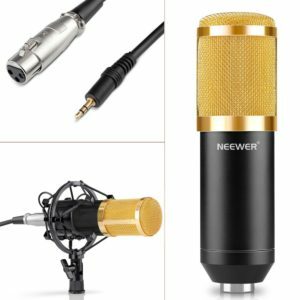 If you own or you like AT2020 or A2035, this is the best upgrade for you. 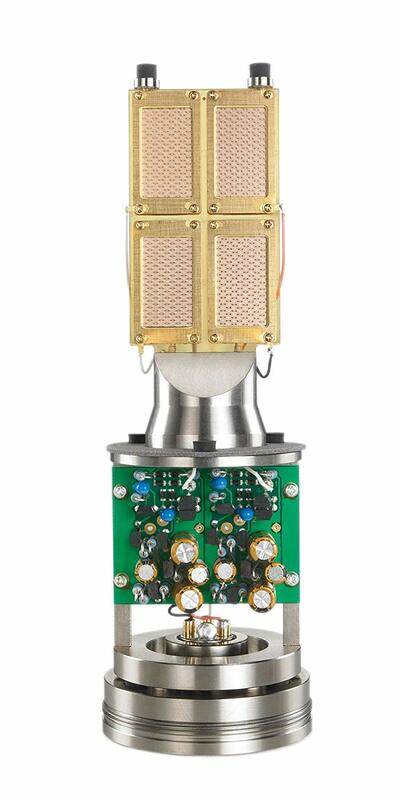 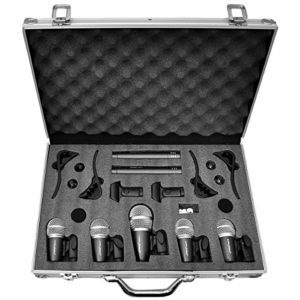 AT5040 offers unparalleled musical high-fidelity performance. 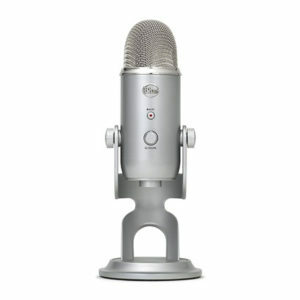 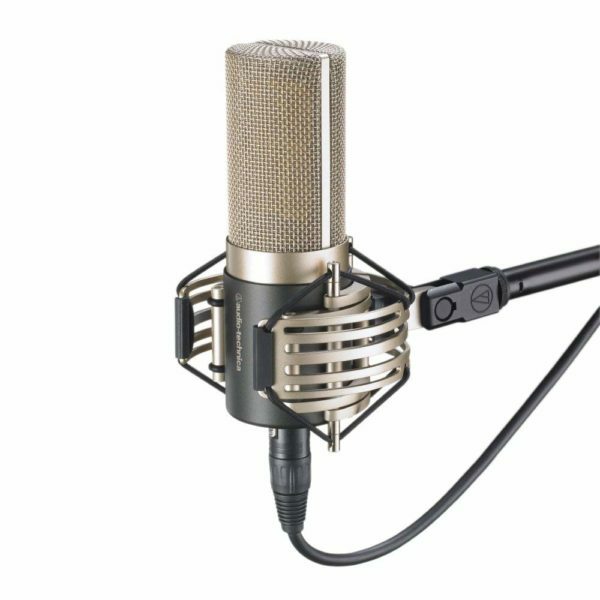 Besides that, if you decide to go with this condenser mic you will get profound realism and depth, presence and purity of sound. 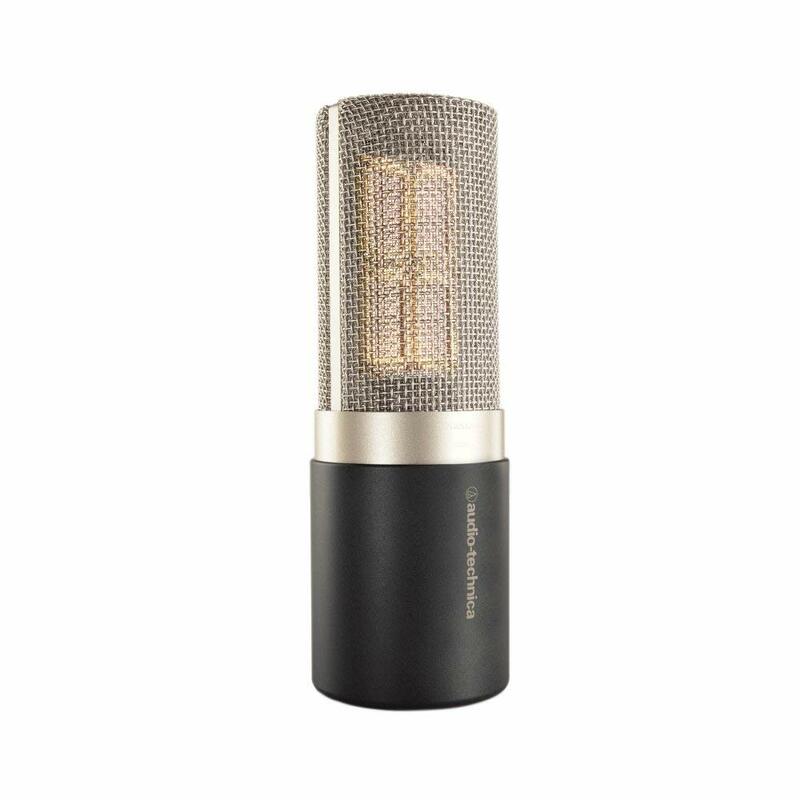 This Audio Technica model features a four rectangular diaphragms (2 micron) that function together. 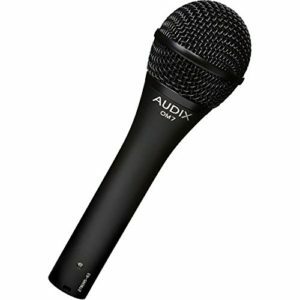 Thus, all the technology and components included in this device will give you an outstanding product combined surface area twice that of a standard one-inch circular diaphragm. Audio-Technica AT5040 Cardioid Condenser Vocal Microphone offers exceptionally low noise and wide dynamic range that is ideal for studio vocals.